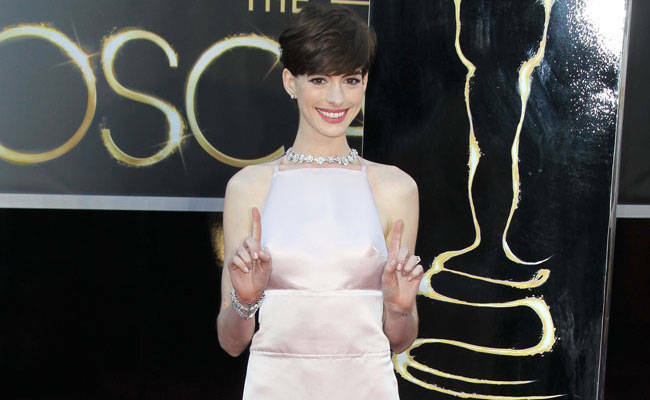 Amanda Seyfried has publicly declared her admiration for Anne Hathaway after the pair reportedly clashed over their Oscars dresses. 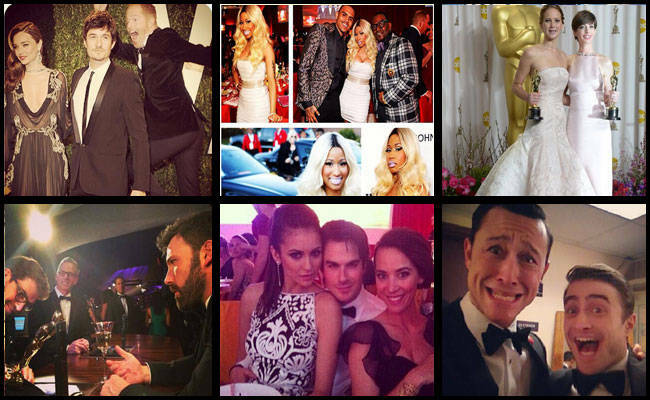 Cosmo Celebri-gram Roundup: Oscars Edition! 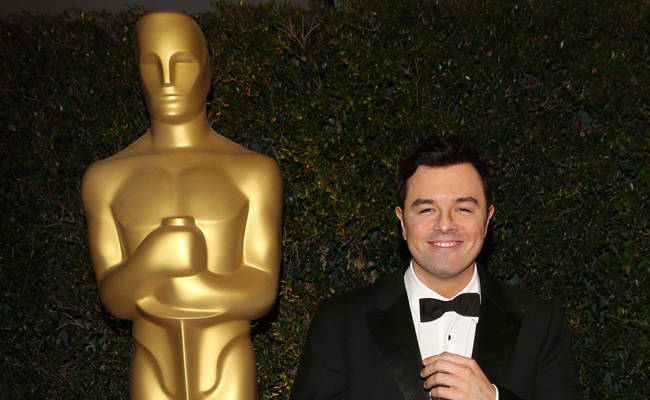 Jennifer Aniston puckers up, Kristen Stewart walks in crutches, and Joseph Gordon Levitt goofs around with Daniel Radcliffe. 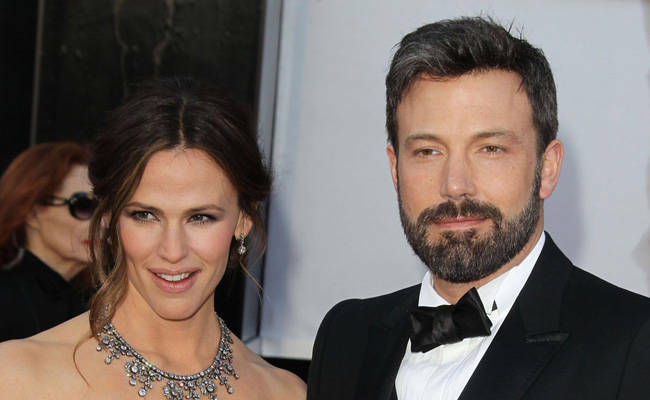 Ben Affleck scooped the top prize at Sunday's (February 24, 2013) Academy Awards. Read on for the list of winners. 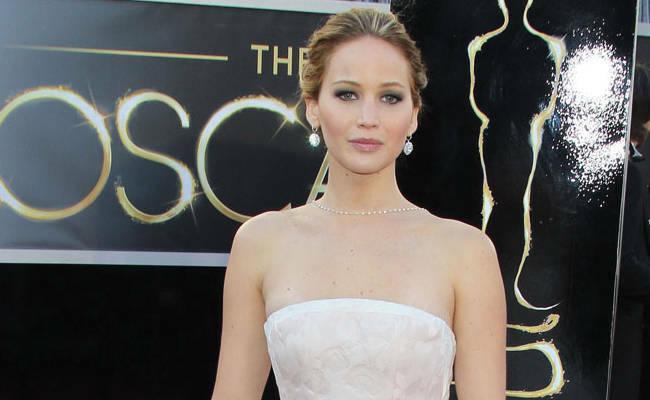 Jennifer Lawrence took home the Best Actress Oscar for her role in <i>Silver Linings Playbook</i>. So what if she stumbled on the stairs? 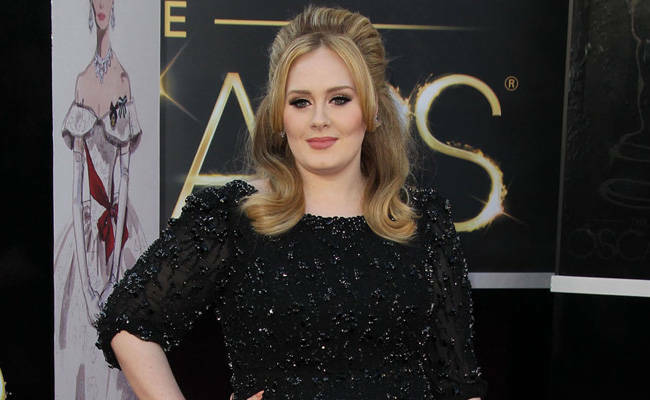 Adele's "Skyfall" won the award for Best Original Song at the Academy Awards. 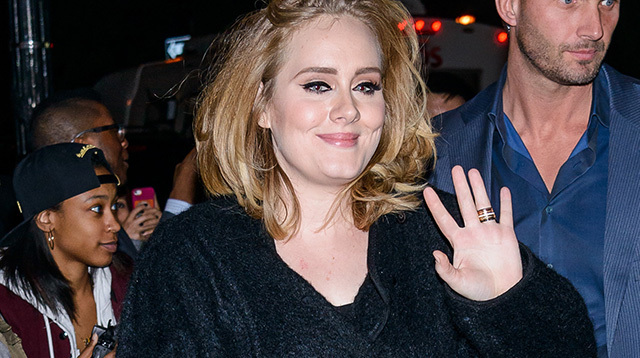 She cut her long hair and lost 25 pounds in three weeks to play Fantine in Les Miserables--and it was worth it! 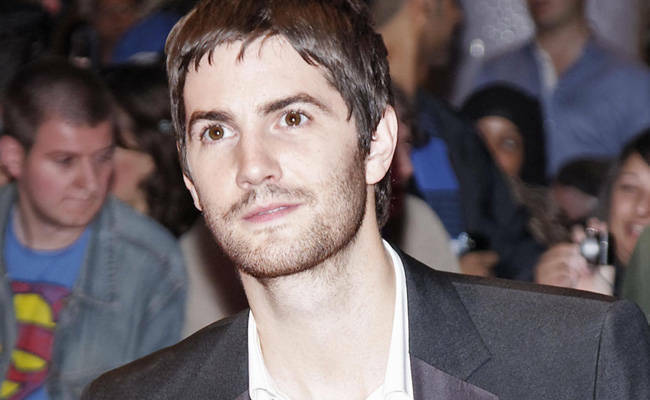 The Les Misérables actress immediately kissed her husband Adam Shulman and jumped up to embrace her co-star Hugh Jackman upon scooping the prestigious prize for her role as unfortunate prostitute Fantine in the big screen adaptation of the popular musical. 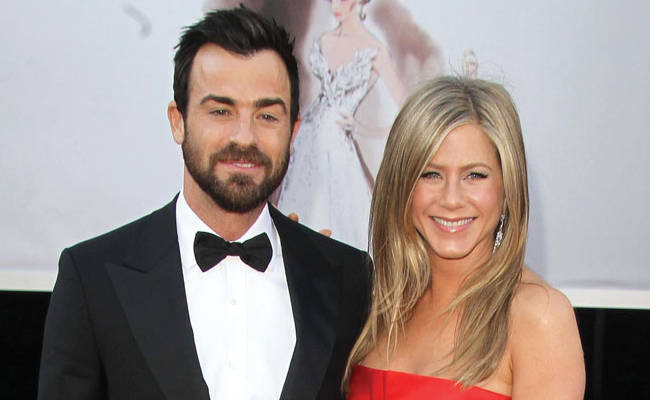 <i>Cougar Town</i> actress Busy Phillips has revealed she is most excited to see what Jennifer Lawrence wears to the Academy Awards on Sunday. Cougar Town actress Busy Philipps is a huge fan of the Best Actress nominee Jennifer Lawrence's style and is hoping she will dazzle once again on the red carpet at the Academy Awards on Sunday (February 24, 2013).She told E! Kristen Stewart has been added to the line up of presenters for the Oscars on Sunday (February 24, 2013). 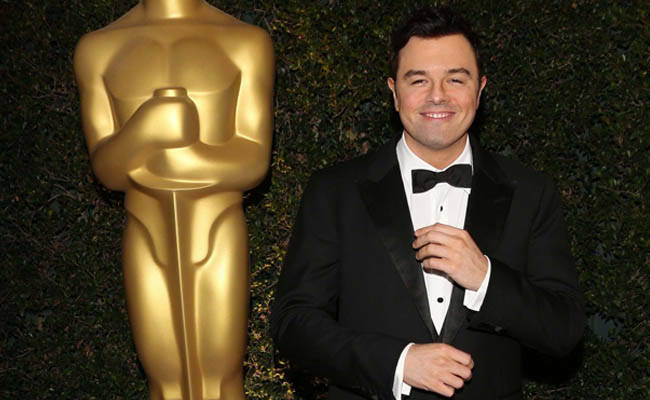 The <i>Family Guy</i> creator is set to host the 85th Academy Awards on February 24. We're so stoked! The cast of 2002 film <i>Chicago</i> is set to reunite at the Oscars on February 24--10 years after the film won the Best Picture Academy Award.